Lets have a group blind date in YADO!! 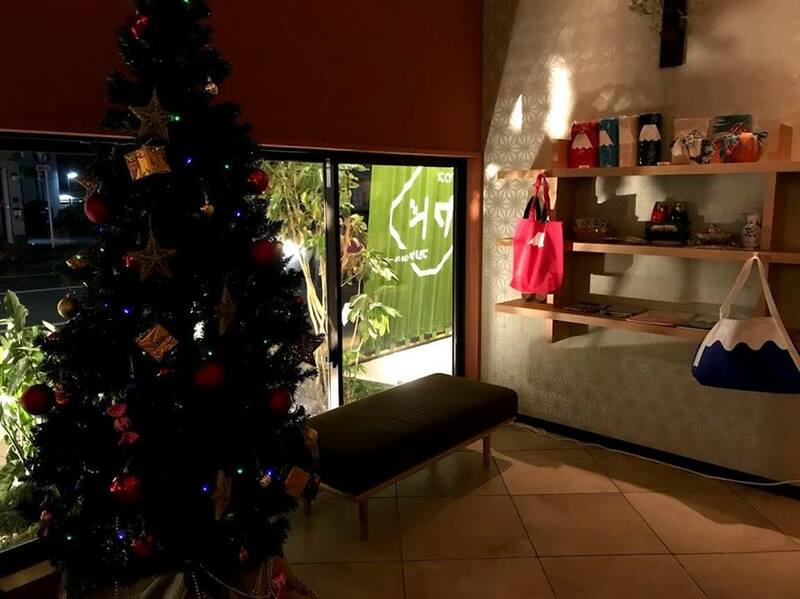 Christmas in Japan is celebrated mainly on the 24th and sometimes on the 25th of December and it’s more like a festival or commercial event. Unmarried people in particular spend time with their friends or lovers rather than with their family. 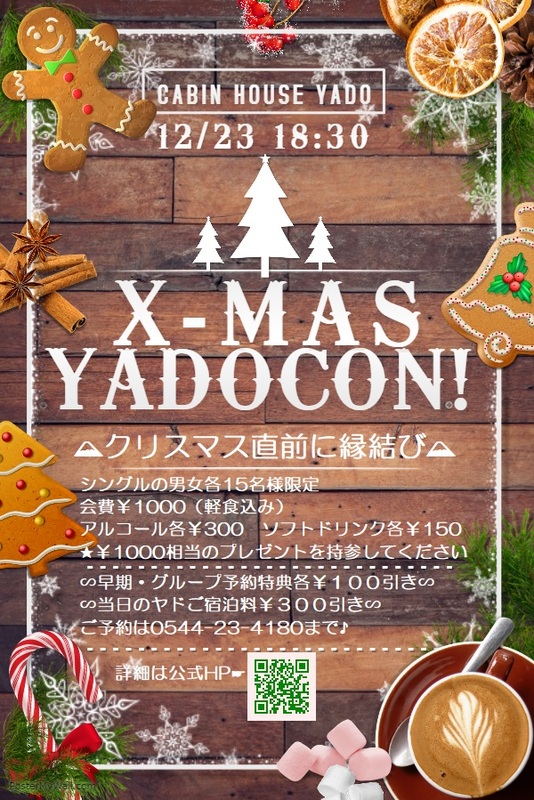 YADO will support you to find new friends who you can spend time with on japanese christmas.